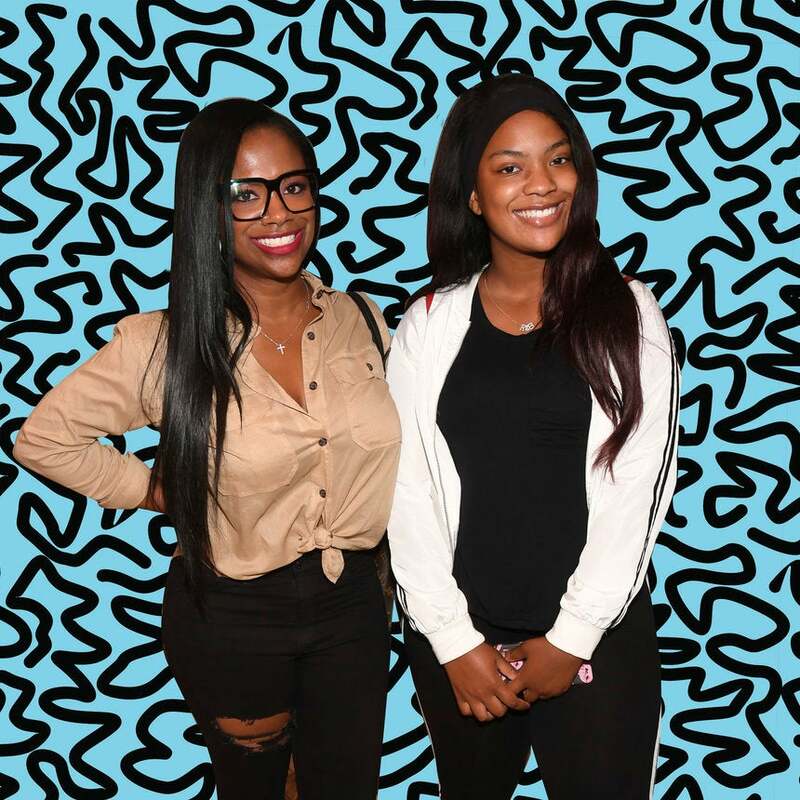 Real Housewives of Atlanta star Kandi Burruss couldn’t be more proud of her daughter Riley’s fitness journey and she wants the world to know it. Riley, 15 who struggled with her weight throughout her childhood has just lost over 50 pounds, the right way, through better eating and exercise. Last year, Riley decided to get serious about her workout journey and her commitment has definitely paid off. Riley has been vocal about her struggle with weight loss and understands that the journey is a tough one, but no matter how tough, Riley knows by experience it is indeed possible. In a before and after photo, Riley took to Instagram to show her progress in her weight loss journey to inspire/encourage others struggling as well. “I just really want to send a big shoutout to @iamthekingoffitnessbecause having an amazing trainer was very helpful throughout this journey and motivated me to keep going. I also want to thank my friends @jake.vett & @olivervett for keeping me motivated as well. My journey is not over. I have larger goals I am trying to reach and I hope everybody follows me throughout my journey. I’ve been seeing peoples comments about them struggling with weight loss. I know the struggle & its real. But it can be done. Roll with me and [let’s] do it together! & I just want to thank everyone for your supportive comments! Just 3 hours later, her mother Kandi shared her thoughts on the weight loss and expressed what watching her daughters struggle with weight in the public eye has meant to her. “Y’all just don’t understand how hard it is to grow up in front of the public eye & in front of social media trolls who make negative comments about kids weight. Luckily Riley has tough skin & doesn’t let it bother her but as her mom it used to piss me off when trolls would make negative comments about her size.” said Kandi. Sharing Riley’s original photo, Kandi went on to explain how proud she was of her babygirl, and to let us all know this is only the beginning to what Riley has in store.